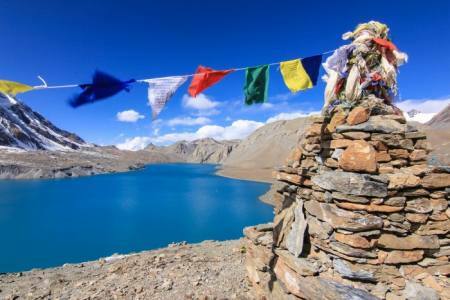 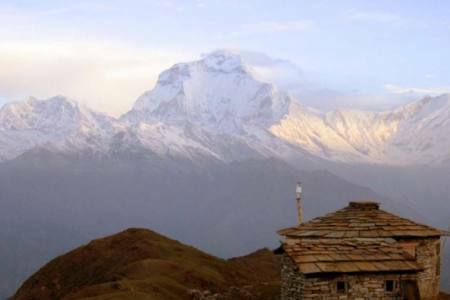 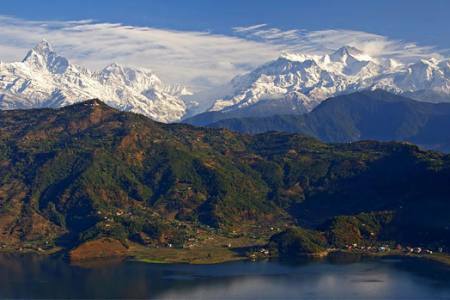 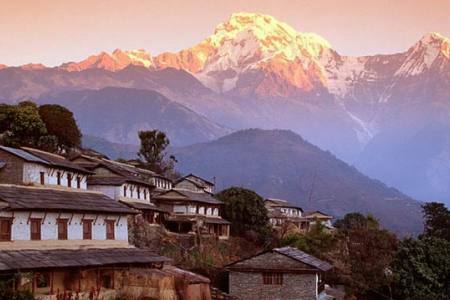 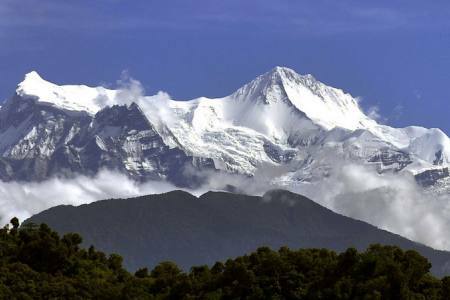 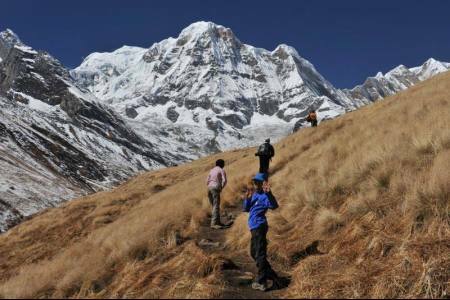 The Annapurna Circuit is a trek which is situated in the Annapurna mountain range of central Nepal. 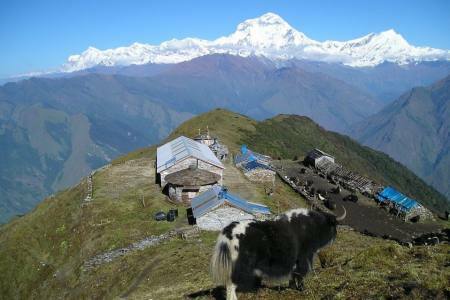 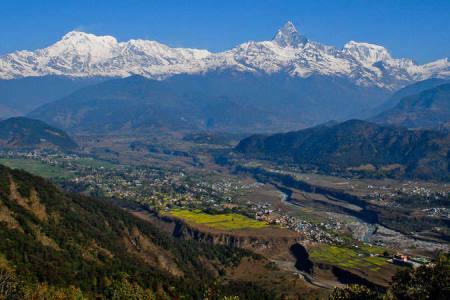 The total length of the route varies between 160–230 km.This trek crosses two different river valleys and encircles the Annapurna massif. 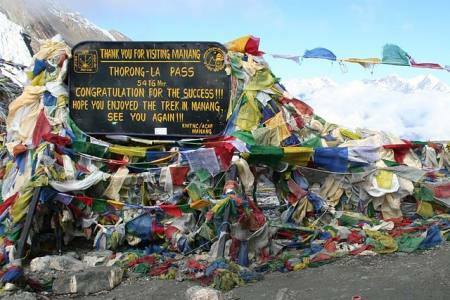 The path reaches its highest point at Thorung La pass (5416m/17769 ft), touching the edge of the Tibetan plateau.Usually all trekkers hike the route anticlockwise, so that the daily altitude gain is slower, and crossing high thorangla pass becomes easier and safe. 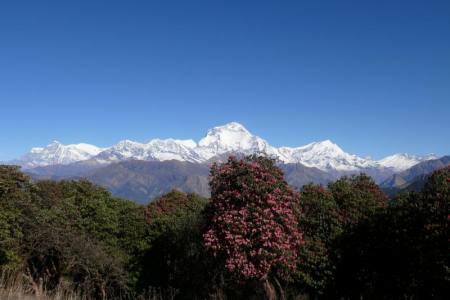 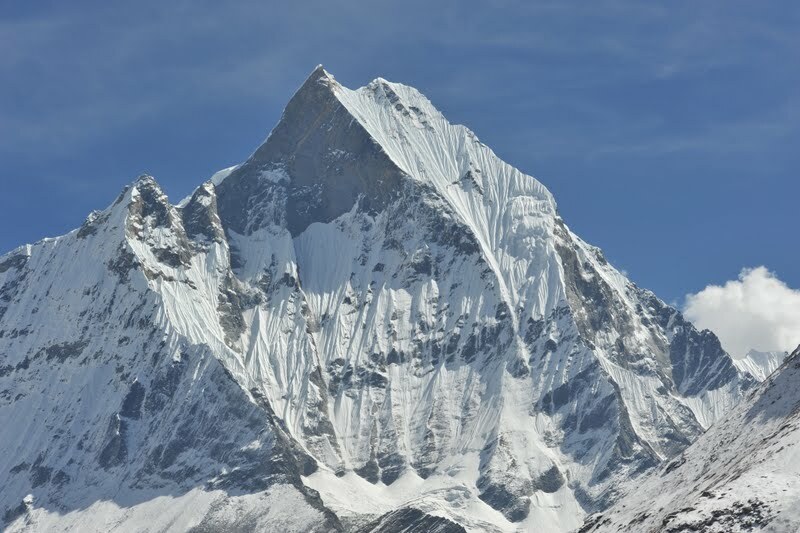 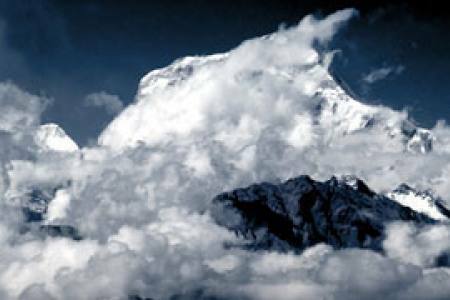 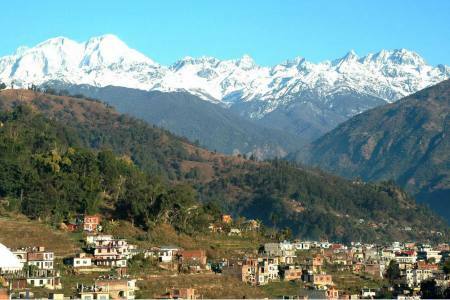 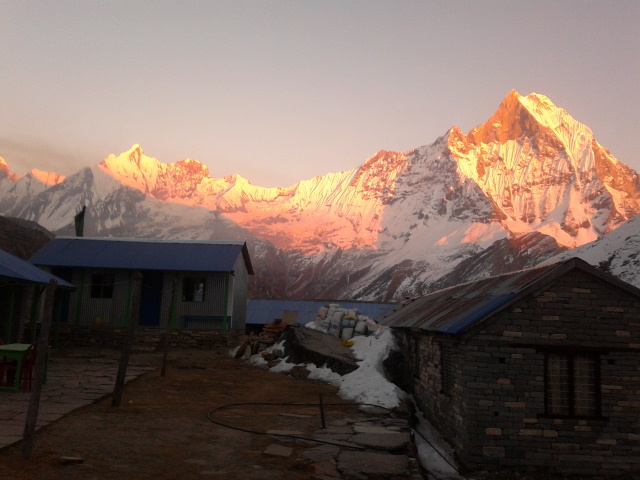 The mountain scenery, seen at close quarters includes the Annapurna Massif (Annapurna I-IV), Dhaulagiri, Machhapuchhre, Manaslu, Gangapurna, Tilicho Peak, Pisang Peak, and Paungda Danda The trek begins at Besisahar or Bhulbhule and concludes in the Kali Gandaki Gorge. 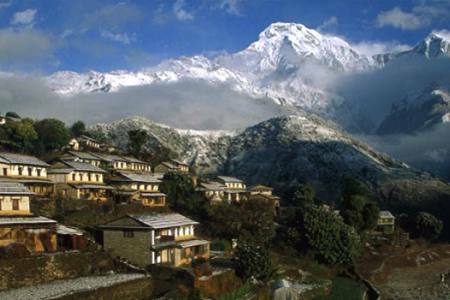 Besisahar can be reached after a seven-hour drive from Kathmandu. 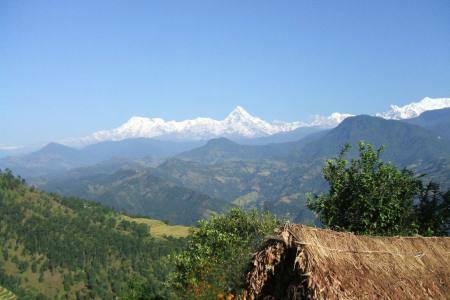 The trail passes along paddy fields and into subtropical forests, several waterfalls and gigantic cliffs, and various villages. 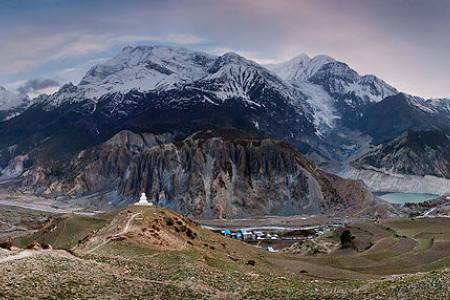 Annapurna Circuit has often been voted as the best long distance trek in the world, as it combined, in its old full form, a wide variety of climate zones from tropics at 600 m asl to the arctic at 5416 m at the Thorong La pass and cultural variety from Hindu villages at the low foothills to the Tibetan culture of Manang Valley and lower Mustang. This Jomsom out trek usually takes about 15 days leaving from Kathmandu with a stopover in Pokhara before returning to the capital. 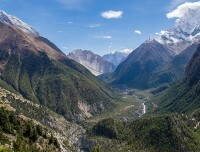 The trail is moderate to fairly challenging and makes numerous river crossings over steel and wooden suspension bridges. 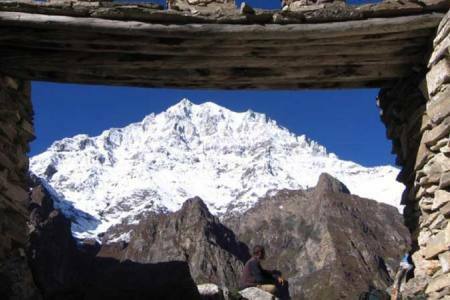 A Nice Trip .Very Good guide! 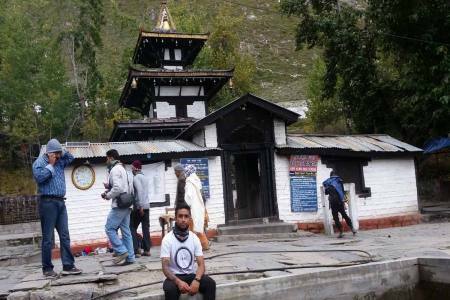 The agency did their best and completed the trip in great pleasure. 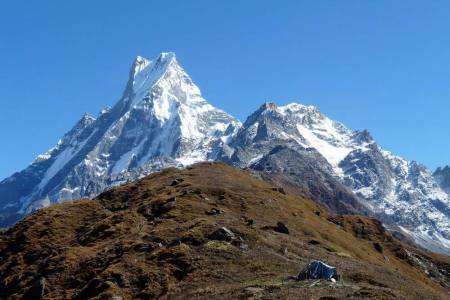 The trekking went very well. 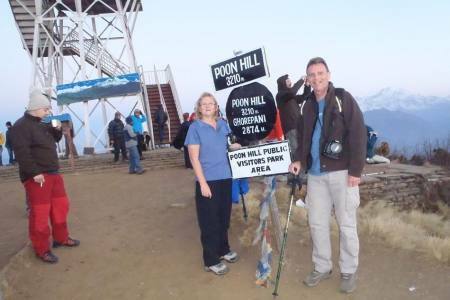 Both the guide and the porter .Did their best to offer good service and to sort any problem out. 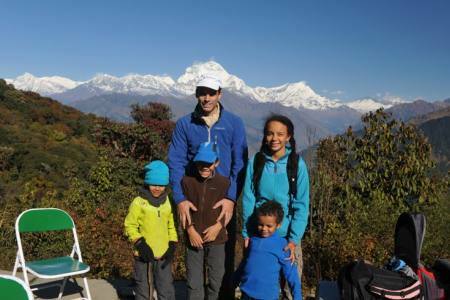 We are very happy of them .the guide was very professional and friendly at the sometime.